Punjabis are large hearted people who love splendor and grandeur. They are also keen on festivals and celebrations. This nature of Punjabis also reflects in their marriage celebrations. 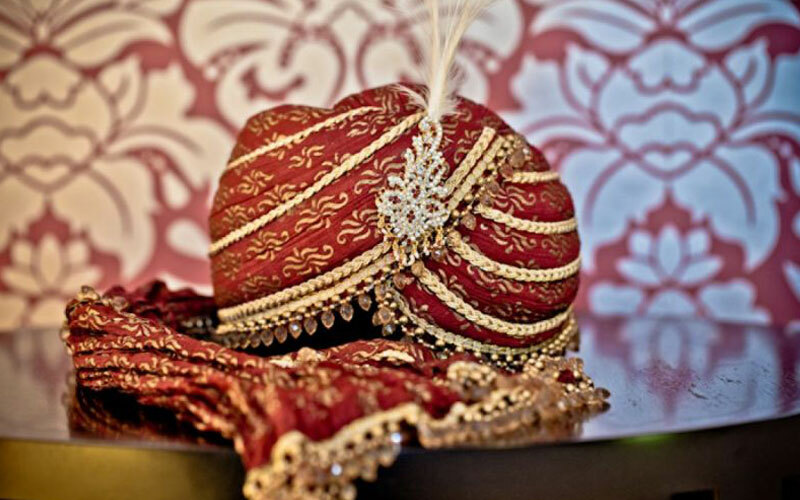 Like other Indian weddings, a Punjabi marriage ceremony is very ritualistic but also full of fun and frolic. 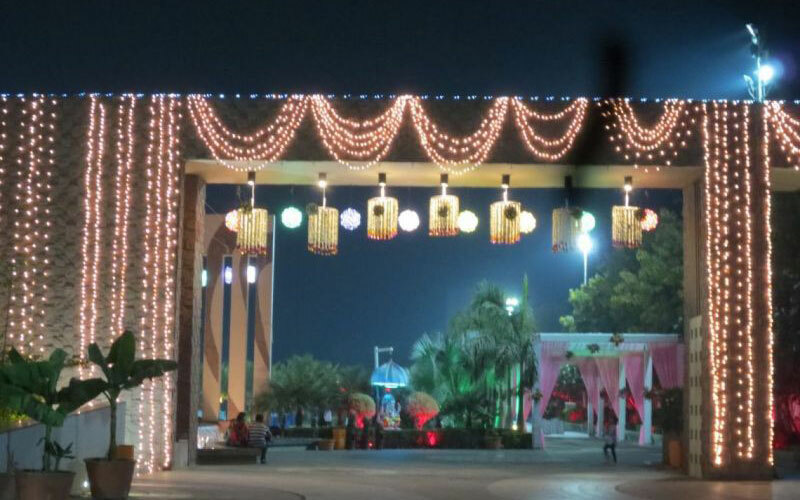 It is in fact one of the most colorful and musical marriage ceremonies in the country. Each ceremony is like an excuse for merriment. The atmospeher is set before one week of wedding ceremony. 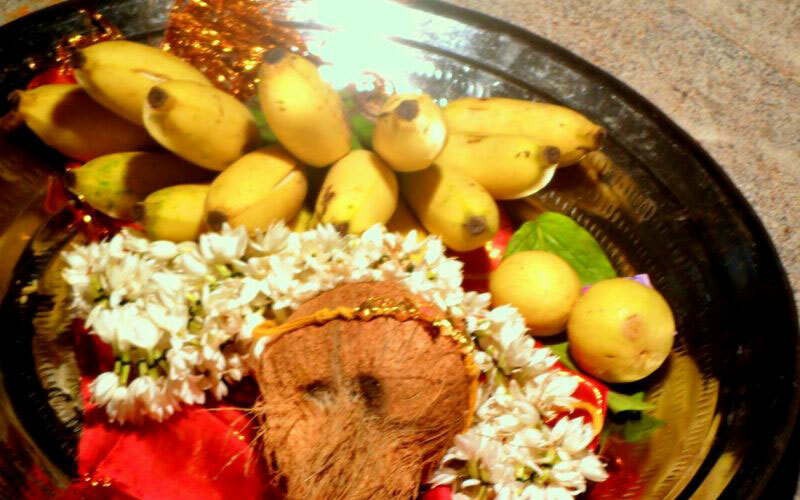 The shagun ceremony, where two families exchange gifts to confirm the engagement. 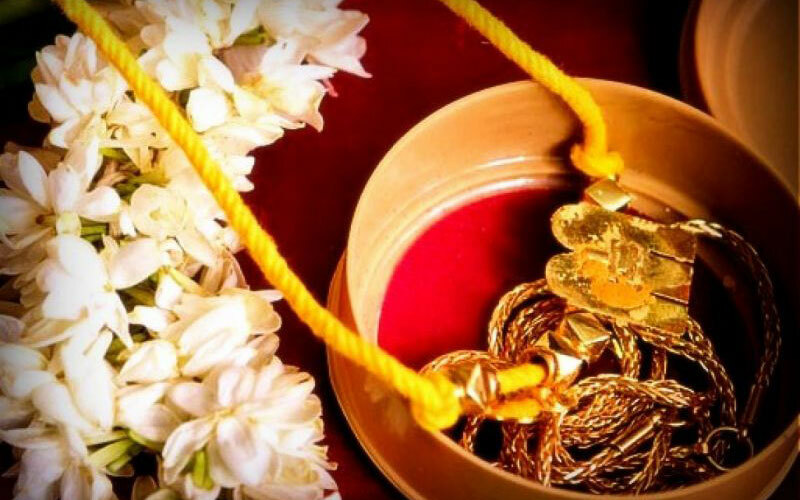 The bangle ceremony is an unique and improtant ceremony, where bride maternal uncle and aunt put red bangles on the bride’s wrist. The procession of groom is same like in other marriages. In the marriage ceremony, bridal couple sit in front of Granth Sahib. The ardas are read and ten Sikh gurus are saluted. 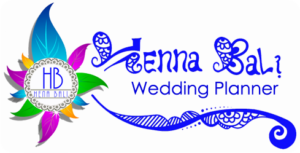 Henna Bali Wedding Planner will Help you to plan and arrange your Sikh/Punjabi Wedding as your wish and budget in the Island of Paradise.